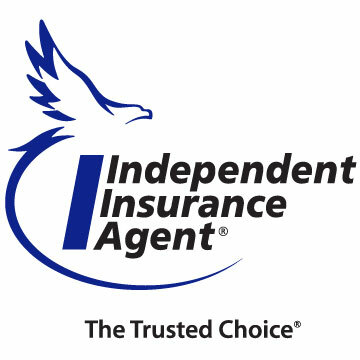 If your business doesn't own any automobiles and the exposure is limited to you and your employees using personally-owned vehicles, then an endorsement for Hired & Non-Owned Auto Liability can be added to your General Liability policy or the General Liability section of your Businessowners or Package policy. If you don't deliver products, it's usually very inexpensive. If you do offer delivery, your insurer will want to know how many employees you have delivering, their delivery radius in miles, and will want Motor Vehicle Records (MVRs) on your drivers to ensure they're legally licensed and judge how "clean" their driving record is. If you absolutely never run an errand in your personal vehicle or have employees run one in theirs, then this coverage is not needed. But even if you occasionally have someone running to the store or the bank or anywhere else, in a personally-owned vehicle for company-related purposes, you'll want to carry this coverage.